How do I choose a guitar size for my child? What are the sizes of guitars? The four sizes listed below will be perfect for your child! One of them will suit no matter what age or height your son or daughter is. My name is Adrian Curran. I am a guitarist and guitar tutor. I have helped hundreds of guitar students of all ages from children to pensioners achieve their musical dream of playing guitar. I help people to play guitar and help parents and adults choose the right beginner guitar. There are some key vital accessories necessary to keep your guitar safe from damage and to make sure it sounds great every time you play it. You can find that list of accessories below! I am a guitarist and guitar tutor based in Warrenpoint in County Down, Northern Ireland. 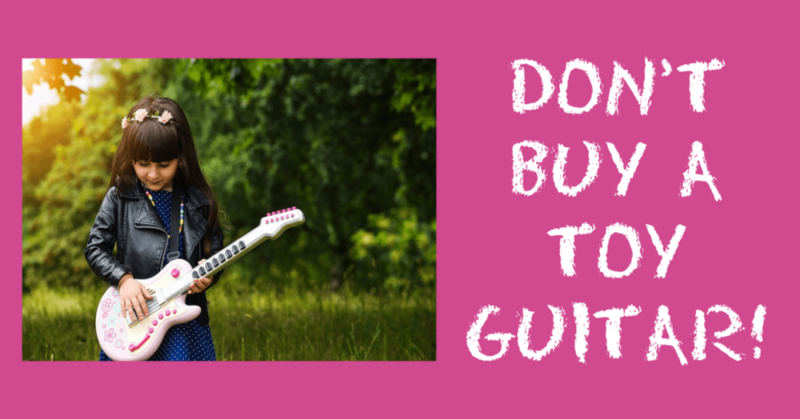 Buying your child’s first guitar? I speak to parents everyday who want their kids to play guitar but are TOTALLY CONFUSED about what guitar to buy for a beginner. They will go online and be overwhelmed because there is so much choice. There are are so many guitar manufacturers and different models of guitar. They will come in various shapes and sizes. You can get a guitar in any colour or with fancy paintwork designs on the body of the guitar. Then we have the cost! 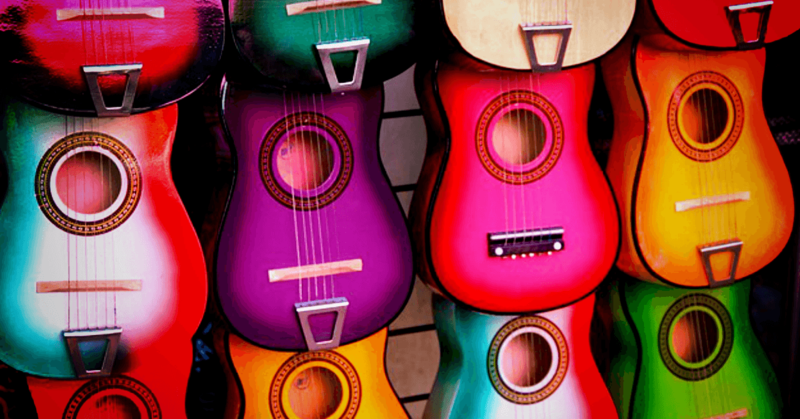 Right down to a plastic guitar in a toy shop…just make sure you DON’T BUY A TOY! Get a real guitar from day one! 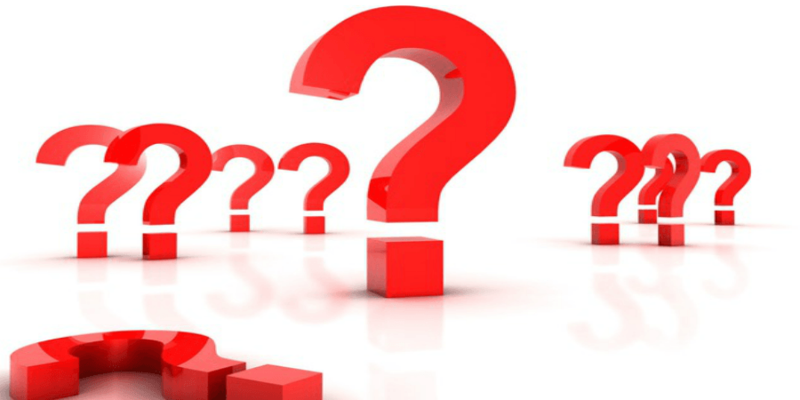 It really is mind boggling the choice you have but it can be overwhelming and confusing, if you don’t know anything about guitars. What to do when your child wants to quit an activity? For many parents this is what they fear! They have invested in fees and equipment for various pastimes but the child hasn’t stuck at it! Your child loves singing and dancing to music so you recognise they have an obvious attraction to music and something you are keen to develop. They then express an interest in playing guitar and ask you to get them one. …the Mountain Bike lying unused, the football boots lying mouldy in a corner, the expensive horse riding helmet covered in cobwebs. So I do appreciate what you might be thinking! I want to guide you through a solution that is affordable, versatile and won’t break the bank! For me buying a guitar is an investment in your child. Being able to play music is a gift that opens up so much opportunity for making friends, developing career options and having so much fun. Not only does playing guitar bring so much joy to the guitar player. It really is empowering to create music by learning to play guitar. It also brings so much joy to the listener – how many of us associate a song with big events in our lives – getting married or the birth of a baby. Learning guitar develops characteristics and trait that will benefit us in all areas of our lives. It also leads to a wonderful sense of achievement. I recently had a young student come to me so eager to learn to play guitar but the guitar that was bought for him was too big and really frustrated his efforts to play guitar. I could spot immediately what the problem was and how it could be easily solved. The problem was that his mum had already paid a significant amount of money for this guitar and was obviously reluctant to shell out more money on another guitar. Luckily the young man in question loves the guitar and will stick at it . He now has a guitar that will be perfect for him when he gets older! 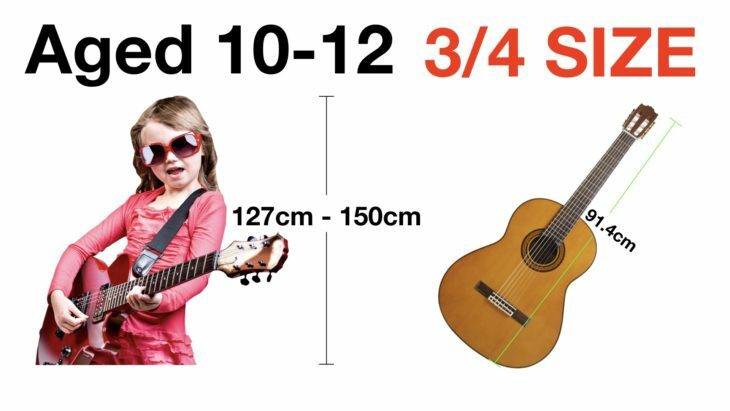 Having the correct guitar size for a child is vitally important and knowing that from the outset equips you to make an informed purchase. I decided to put together this article and video as a guide to help parents avoid the confusion and get the right beginner guitar for your son or daughter. There are many different sizes of guitar but I will be focusing on 4 fours sizes of acoustic or classical styled guitars. These guitars can be either a steel stringed or nylon stringed guitar. There will be a guitar size that will suit no matter what age or height your son or daughter is. 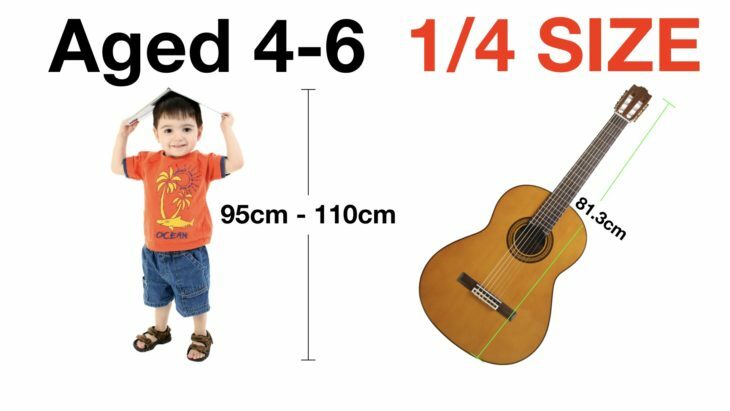 What guitar size for a child? 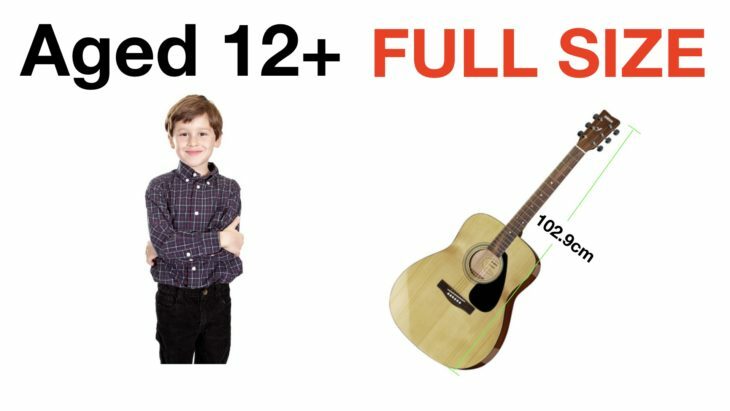 What guitar size should I buy for my child? It is important to use my age/height guide to begin with. Obviously this is based on average heights. We are all different and some of us might be taller or shorter than the average. The important thing is to ensure that the beginner guitar is not too big. Getting the right size of guitar is crucial to ensure good progress in learning how to play guitar. Very often difficulties in playing the guitar come down to this often overlooked but simple reason. What is a good starter guitar for a child? I am often asked what is a good starter guitar for a child by parents. Having your own guitar is essential for practicing at home. You will also become used to the feel and sound of your own guitar. The more comfortable you are with your own guitar, the quicker you will make progress. If a student does not have their own guitar, I provided an appropriate sized guitar for my guitar tuition sessions for the first couple of weeks. I do this to help parents who are not sure if their child is going to stick with it learning to play guitar. I have tested a number of guitars for this purpose. My priority was to find an affordable guitar that was well made and sounded good. How to choose the right size of guitar? What size of guitar suits what age? What size of guitar for a 6 year old? What size of guitar for a 7 year old? What size of guitar for a 10 year old? What size of guitar for a 15 year old? What size of guitar for a 18 year old? I operate an e-commerce or online shop for beginner guitars. I do not have a physical store but I do run Beginner Guitar Workshops were I invite you to try out a guitar, learn a little about guitars and how to play some music on a guitar. There are a few accessories that I believe are essential to have when you are buying your beginner guitar. Get Your Guitar Size Chart! 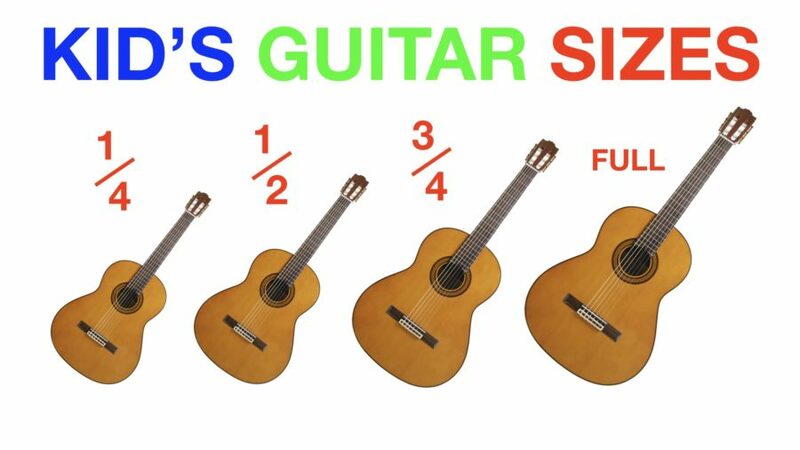 What is a ¼ sized guitar? 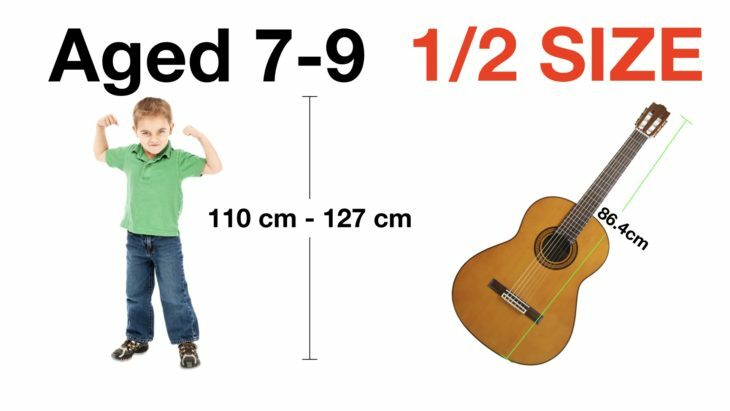 What is ½ sized guitar? What is ¾ sized guitar? What is full sized dreadnought guitar?